First of all, thank you for being here to through thick and thin till the very end of 2017! I have a fun project to share today to bid adieu to 2017. 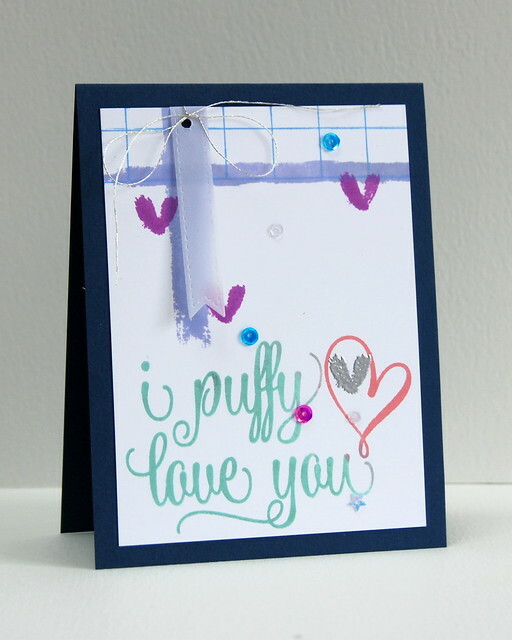 A while a go, I was commissioned to create a customized card for my daughter's friend. Nour is her name who will celebrate her birthday in the New Year. With all that in mind, I came up with this. 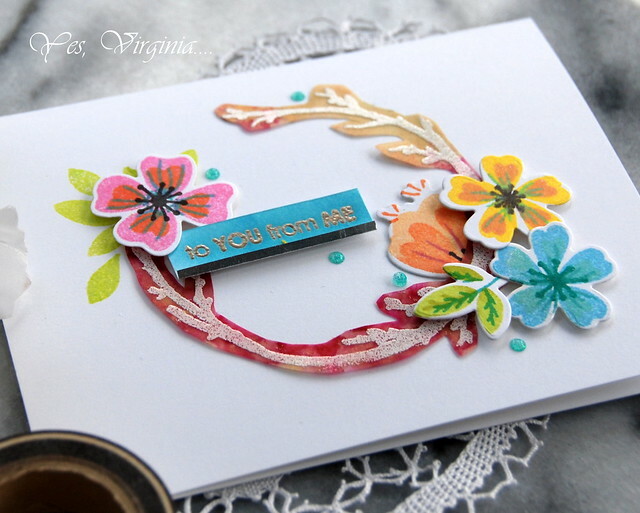 The sentiment was stamped and die cut. 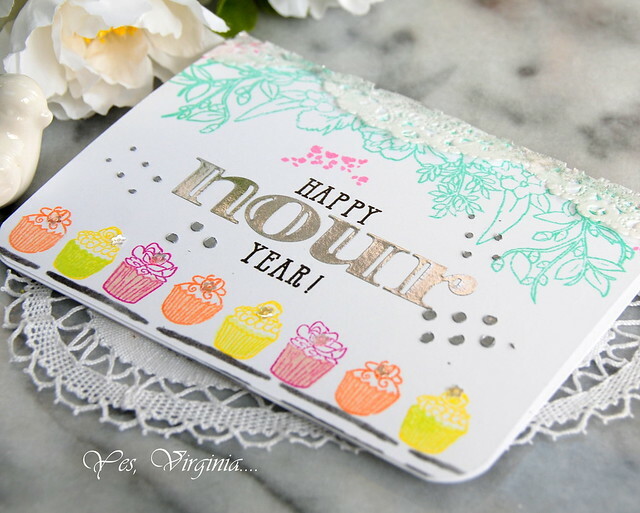 The name Nour was die cut with Altenew's Inline Alphabet Die Set and Avery Elle's Alphas Set. I had a lot of fun coming up with the design and kept adding details. 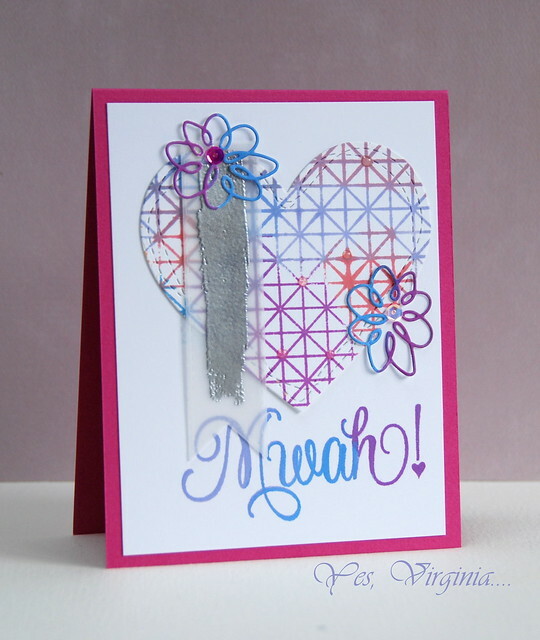 I even add some stenciled paste for the dotted background. Apparently, Nour already received the card and has it proudly displayed in her place in Montreal. It's truly is a HAPPY NOUR YEAR! 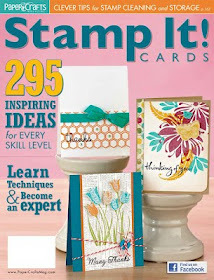 Stamp Sale (must check it out) ---> here<---have fun browsing! Today also marks the last day for the Warehouse Sale over Altenew. 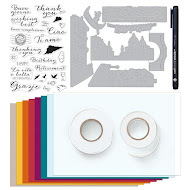 👉👉Save up to 50% in our Warehouse Sale Collection of more than 180 items including stamps, dies, inks, stencils, and more. Valid 12/28/2017 through 12/31/2017. 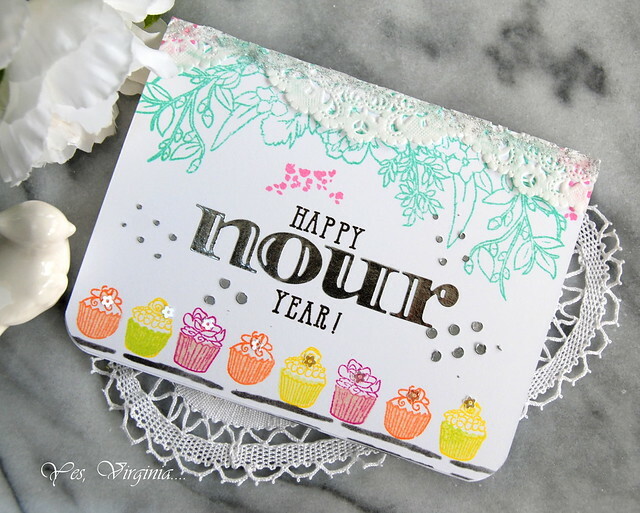 Spellbinders has a New Years Party Sale! Thanks so much for stopping by! See you in 2018! 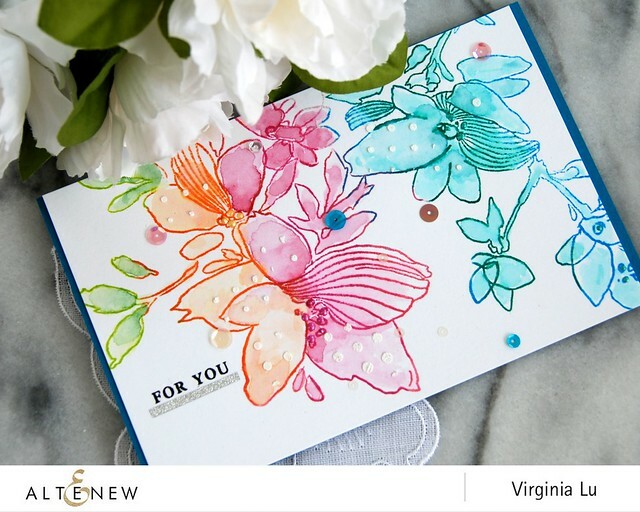 I had my fair share of entertaining and now I am happy to back making cards! Today's cards are based on a sketch. Sketches are my weakest link. A while a go, I was invited to submit sketch cards for a well-known publication. 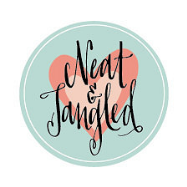 So, I am shamelessly sharing them here. Haha, you are lucky to see the "rejects"! I must say that my ego was slightly bruised after these two. LOL. I still think these two aren't that bad, but for publication purpose, they do not stand out. That's something to keep in mind when making submissions for publication. Oh well, I am happy to do what I create for my blog. I love it when I don't to worry about meeting the criteria. It is very freeing to share my creations here whether they are awesome or... just so-so. LIFE is pretty much like that, right? It is a bit of a roller coaster ride itself. 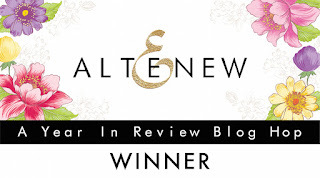 I am announcing the winner of the Altenew A Year in Review Blog Hop. 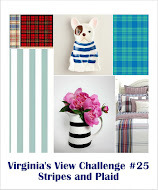 Virginia, I love seeing your creativity and your gorgeous projects. You and Altenew are a beautiful match. Thank you for sharing your ideas. Merry Christmas to you and yours and Happiness in the New Year. please email me at becr8ive2@gmail.com to claim your prize by Jan. 5, 11:59pm. 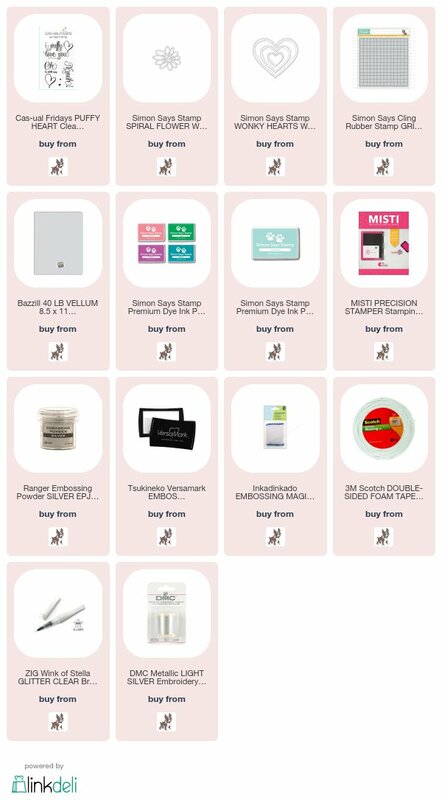 👉Save up to 50% in our Warehouse Sale Collection of more than 180 items including stamps, dies, inks, stencils, and more. Valid now through 12/31/2017. 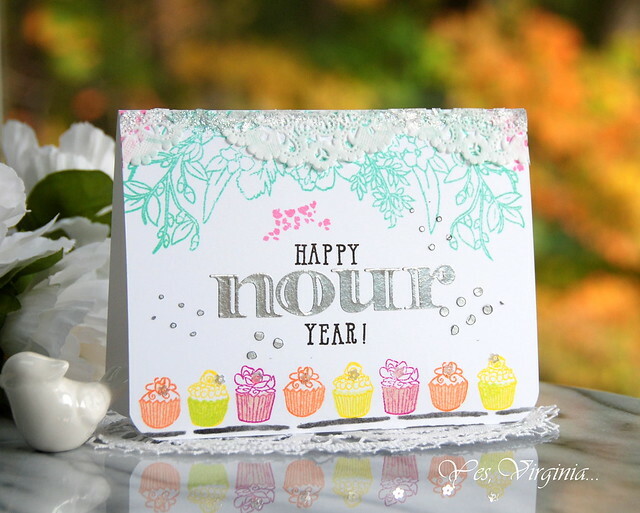 Spellbinders has New Year Party sale, too! 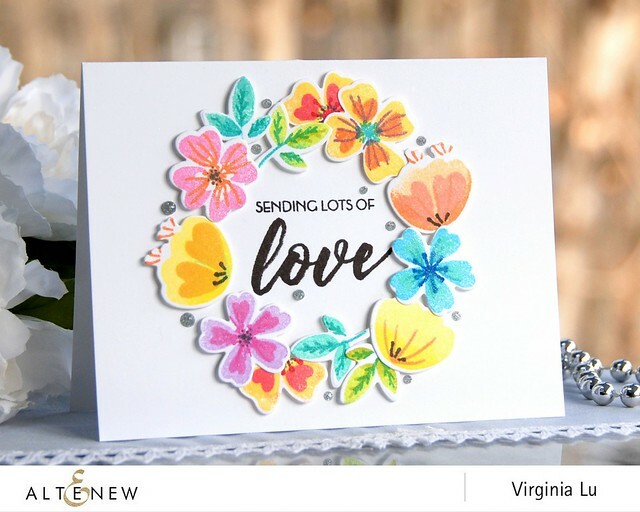 I always find it a challenge to use as many products as I can in one card. 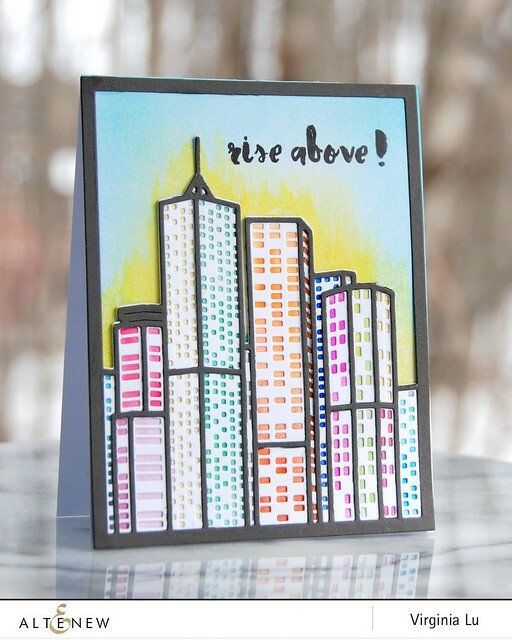 Ding--> don't forget to use the negative die as part of your layering. 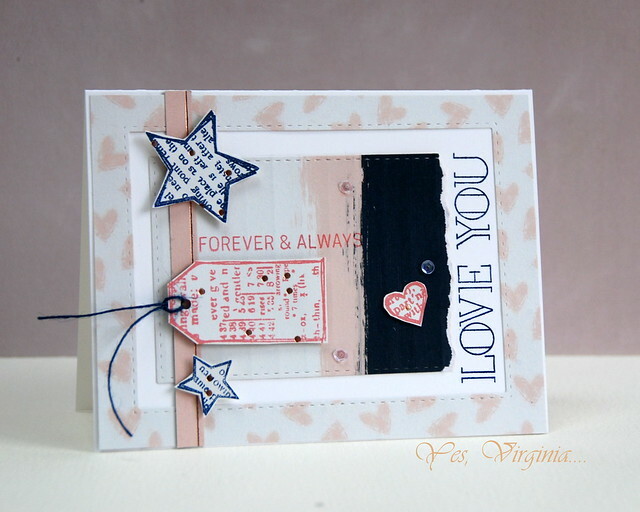 It really helps to create extra interest and adds a layered look without the bulk. Today's project is one of those examples. This card may not look like much, but it actually took a lot of thoughts and planning. What do you think? I am keeping this post short and sweet. 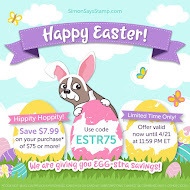 👉👉 Check out the clearance sale over Simon Says Stamp. I am popping in with a post about creating an easy Focal Point. 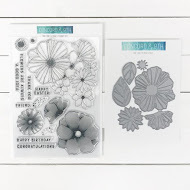 This time, with my existing stamped and embossed images, I arranged a floral arrangement. The "Twig Frame" is from "Forever and A day" (all product links are at the end of the post). 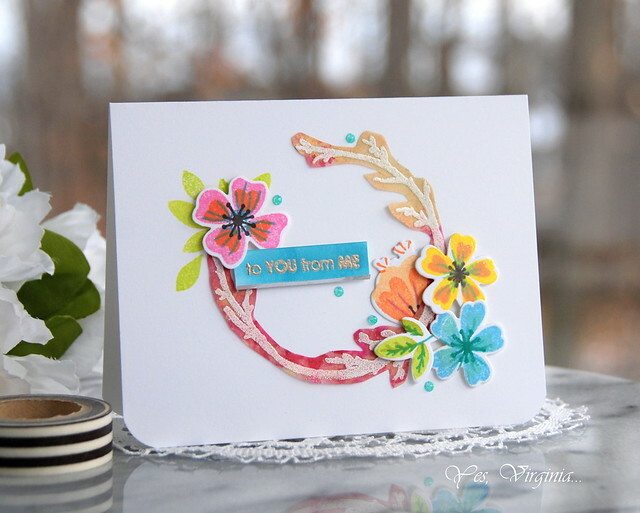 I created a colorful paper with Alcohol Inks and vellum. I then white heat embossed the image and mad the die cut. The flowers are leftover" from this project. 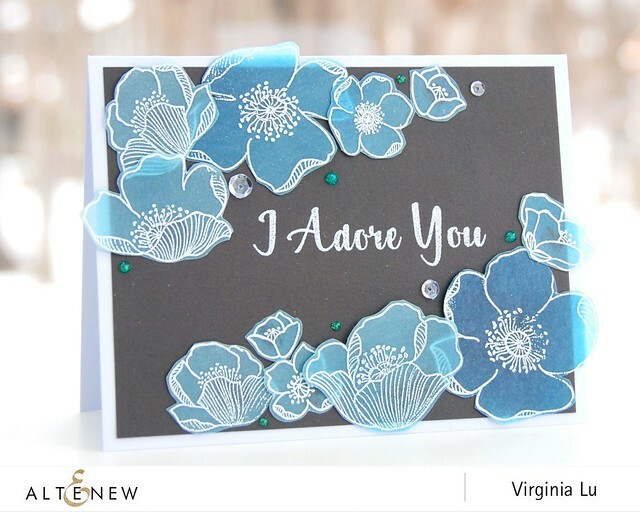 To match the colors of the flowers, I decided to do Emboss Resist with the sentiment in blue. To fill up the tiny spaces from the arrangement, I added Nuvo Droplets in the mix and that's it. 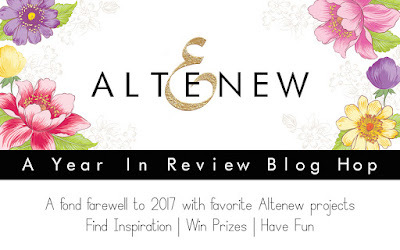 As we draw close to 2017, Altenew is clearing out products from the warehouse to make room for new exciting products, and now YOU get to get the the saving! Don’t miss out on the very First Warehouse Sale and take advantage of these incredible prices! I apologize that I mistook the date when I created this card. 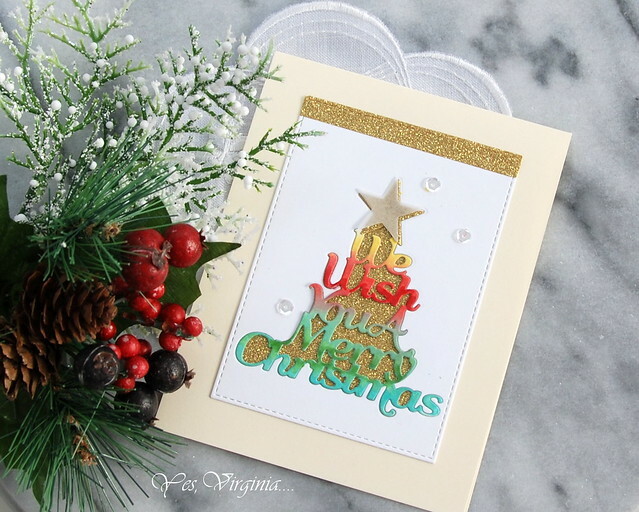 I made a Christmas card for this challenge and now that Christmas is over! This card is just SWEEEEEEET, isn't it? I created the illusion of under water with the help of vellum and alcohol ink (see product links below). 8. embellish the sea water with sequins and Liquid Droplets. The "alcohol -inked "water really makes a huge difference, right? 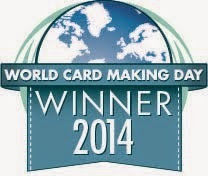 That's what card-making should be, you know!? 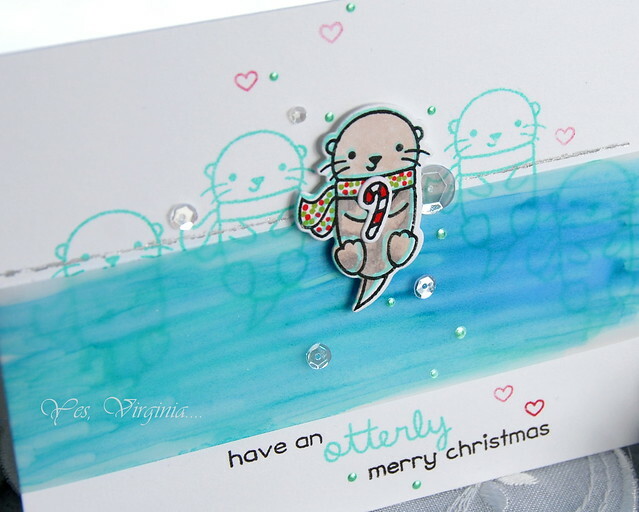 I hope that you find otter joy in your creations. I sure did with my family and friends and had lots of yummy food. And oh, I get to try my new Grand Calibur Die Cut Machine. 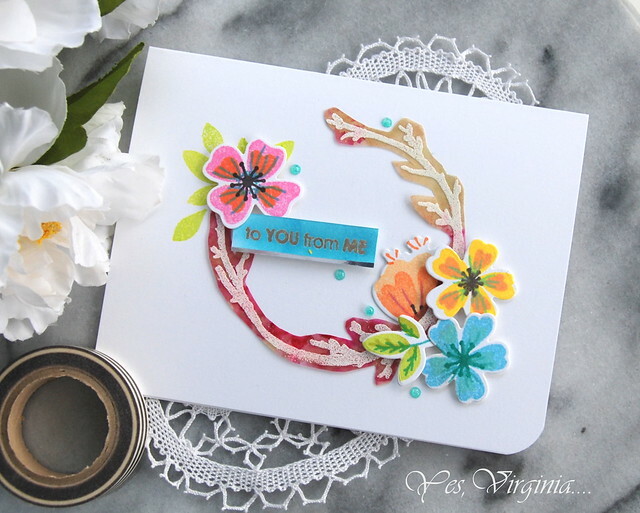 I am popping in with a quick post on creating a one layer card. 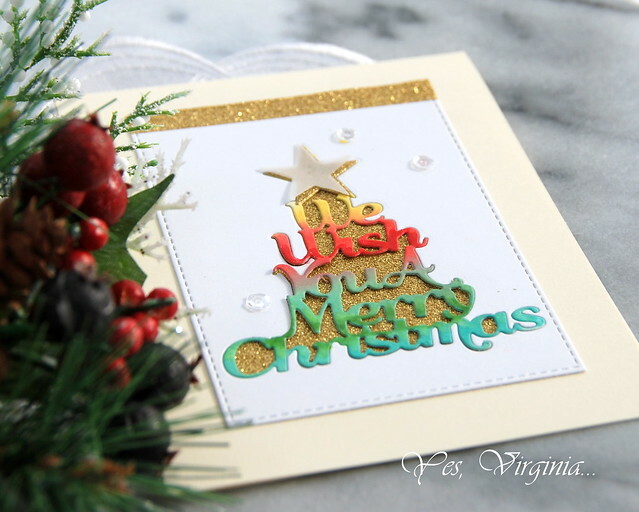 As you can see, it is a great way to add some special touches with embossing. 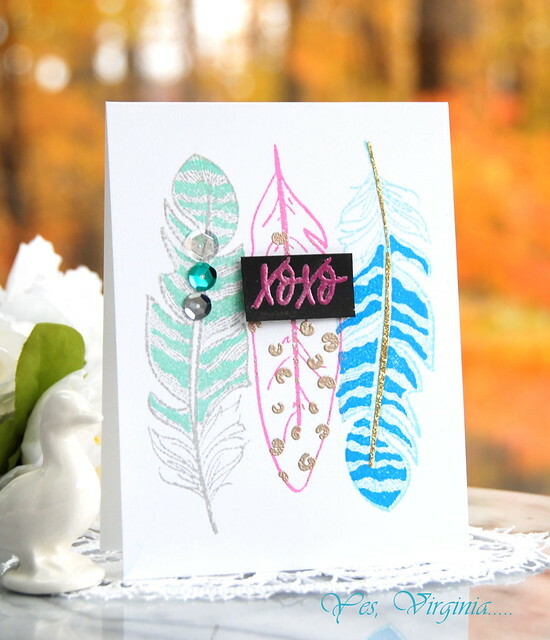 In this case, I embossed the dotted details with Platinum Embossing Powder on the pink feather. 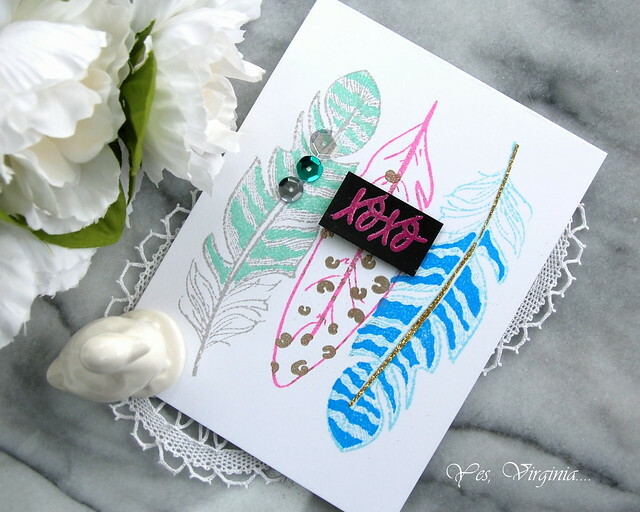 The glitter on the blue feather? 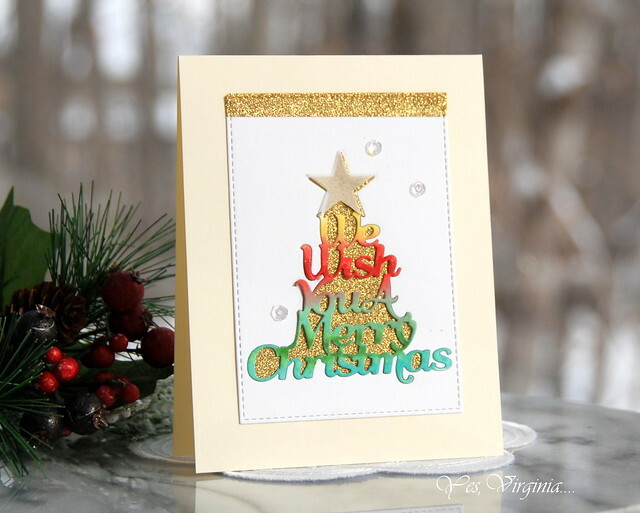 Use a tiny strip of Golden Glitter tape! It is one sale here right now! Lastly, I want to pass on the BIG Boxing Day Sale over Altenew. 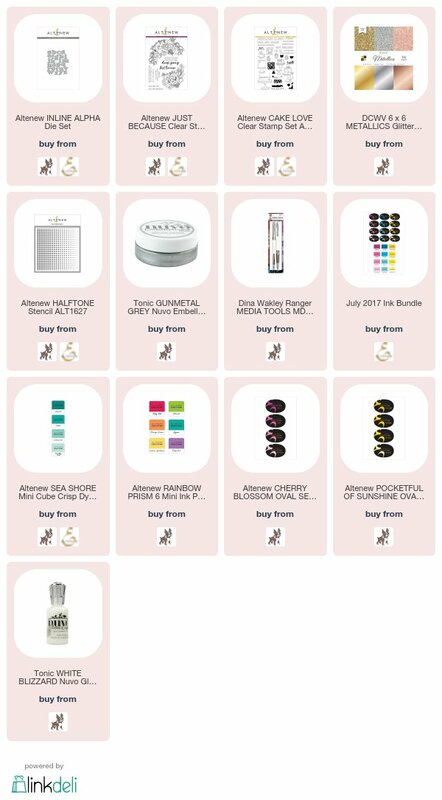 Take advantage of low prices and stock up on your wish list items. Save up to 50% on BOXING DAY SALE COLLECTION. 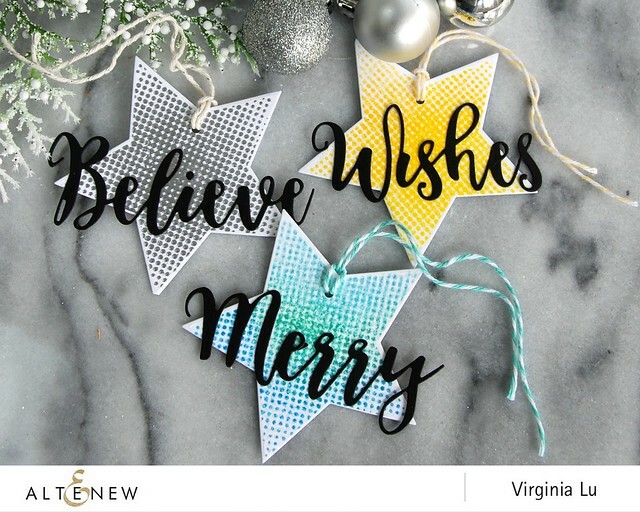 12/26/2017 at 12:00 am EST through 12/26/2017 at 11:59 pm EST. 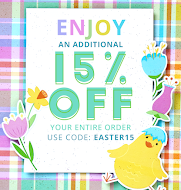 Click here or photo to shop. 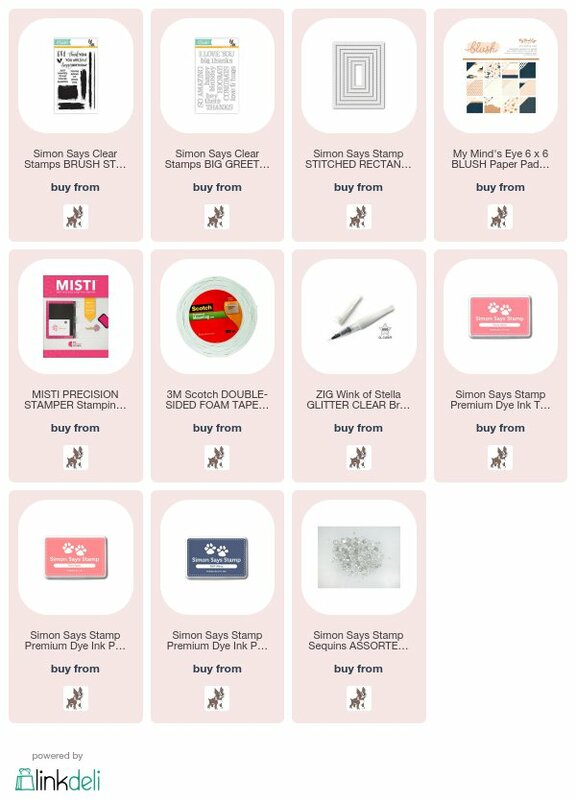 Also, Simon Says Stamp is having 15% off all Ranger products. Last chance for the Die Cut Sale here. 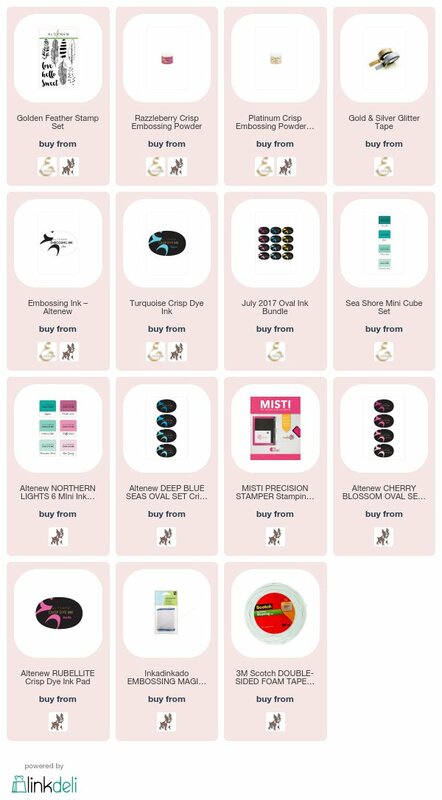 All the products I used are listed below for your easy reference. I did some inlaid die cutting and underneath it, I added a strip of glitter paper. I found it a bit too glaring with all the glitter... (haha, I know, is that possible...?). So, I decided to add a piece of vellum on the star. I think this gives interest and a balance. Dr. John and I will be spending some quality time with our adult children. 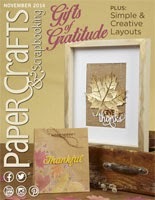 And yes, David is bringing back my NEW Grand Calibur Die Cut Machine from Michigan. 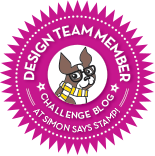 there is still a die cut sale going on here over Simon Says Stamp. Last but certainly not the least.... I want to wish you and family a very Merry Christmas. I am having 11 adults over for a dinner party...gotta get cooking! Here we are nearly at the end of 2017! What better ways to look back and reflect? 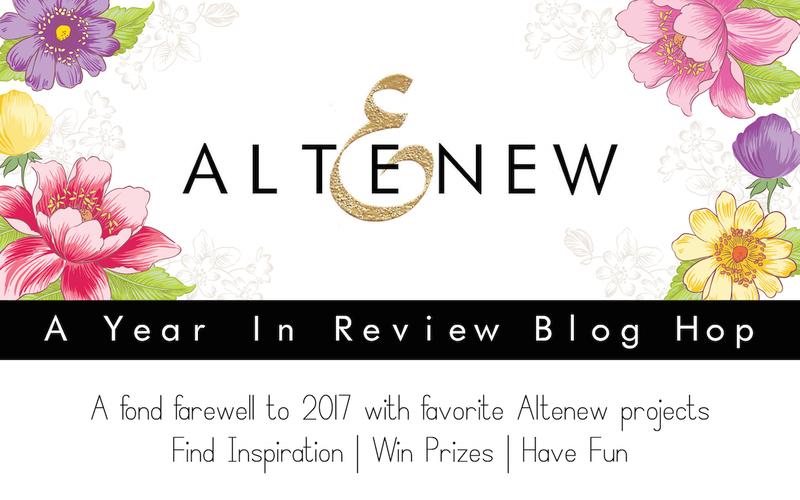 Today we are having a fun blog hop over Altenew to celebrate what we have done this year. 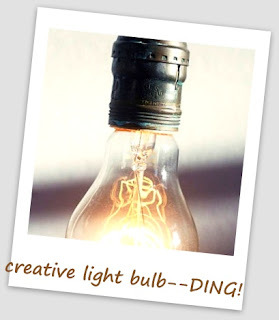 You may be arriving from Laurel Beard's blog. If not, come right in and join the fun hop. 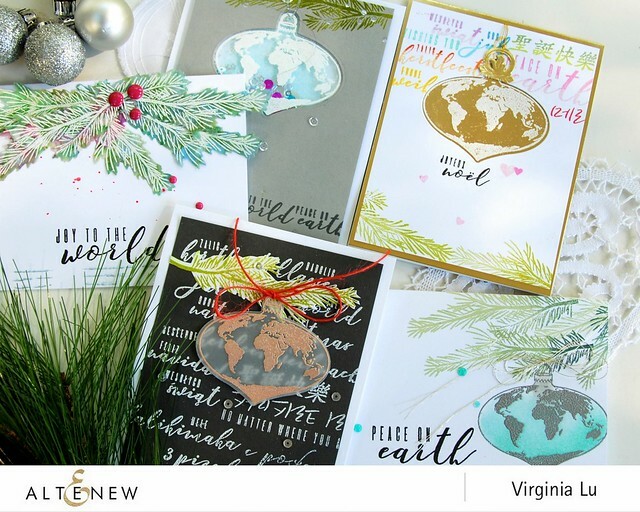 It was hard for me to pick out a few favorites since I created so many Altenew projects this year. 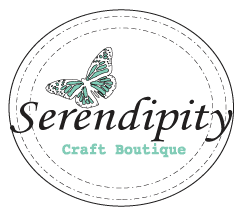 Please note, all products I used are listed at the end of this post (LinkDeli). 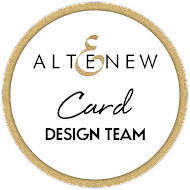 This January marked my start as the Altenew Card Designer. This card was my inaugural card as a member... I adore it then and I adore it now. 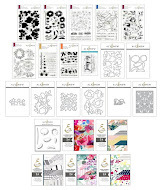 Altenew achieved new heights with many sophisticated cover dies this year. 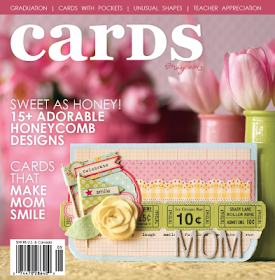 This cover dies make great all occasion cards, especially for guys! 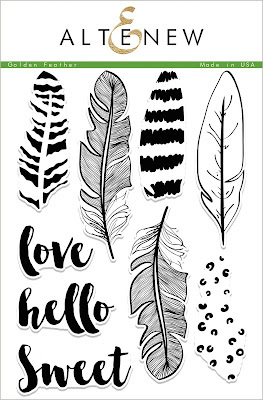 Altenew came up with stencils and sprays this Spring and I was super happy to have these awesome supplies to help stretch my creativity. 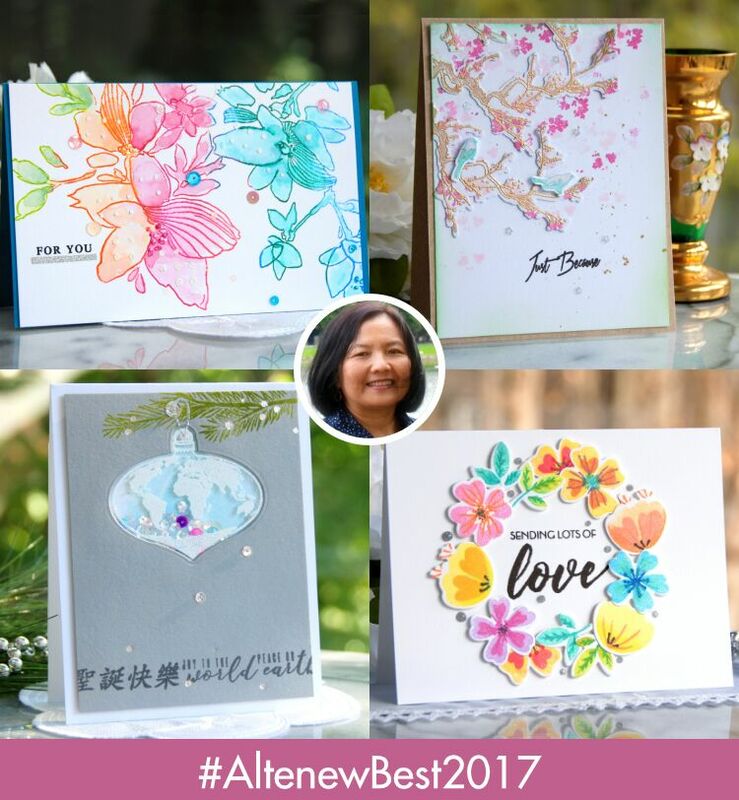 I was excited when Altenew came up with Embossing Powder. 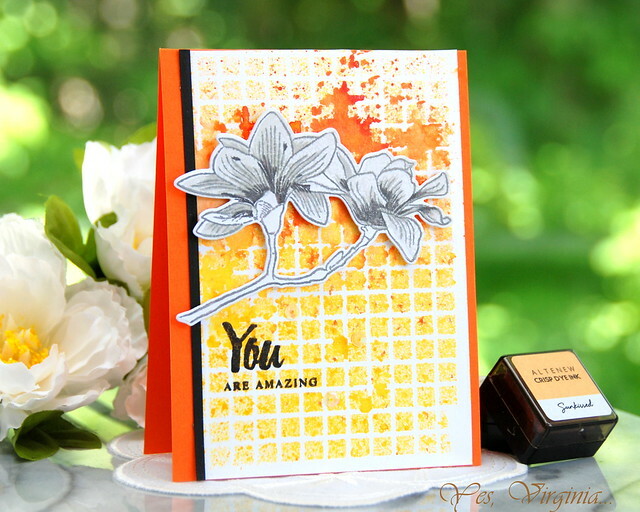 This card shows how the embossing powder is the great arsenal for a stamper. Altenew's hand drawn images are second to none. This card is truly a great example of that. 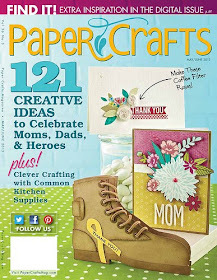 Altenew cares about paper crafter all over the world. The "Night Before Christmas" stamp set comes with many different languages and it certainly pays homage to the world. 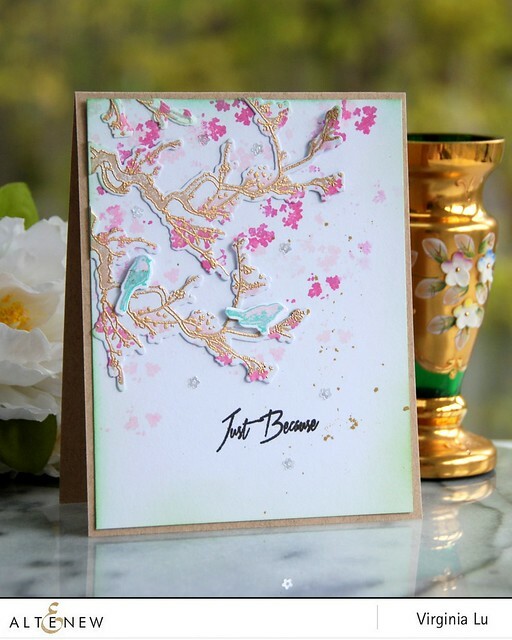 With the new Mini Blossom, I was happy to create such a beautiful result with the little die cut machine. As always, Altenew has fabulous simple designs that produce great results. 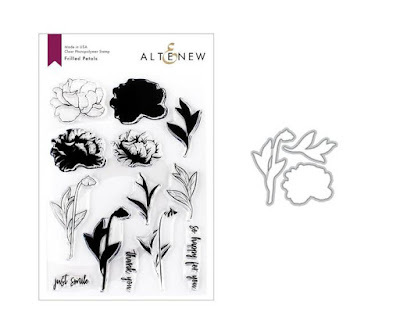 PRIZES:Altenew is giving away a $40 Gift Certificate to FIVE lucky winners. 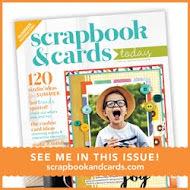 Please leave a comment on the Altenew Card Blog and Altenew Scrapbook Blog by Jan. 3rd for a chance to win. Five winners will be announced on on Jan. 6, 2018. Giveaway: Yay, a random comment winner form this blog post will receive a Altenew $20 gift certificate . 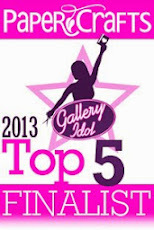 I will announce the winner on Dec. 30th. with code WELCOME2018 at checkout. Your next stop is Laurie Schmidlin. Thanks so much for stopping by! Enjoy the rest of your hop.